National carrier Bell is officially the proud owner of a home security company. Bell’s plans to acquire Canadian home security company AlarmForce in November 2017, and after months of deliberation, the deal is now done. Bell spent $182 million CAD to purchase AlarmForce’s shares. 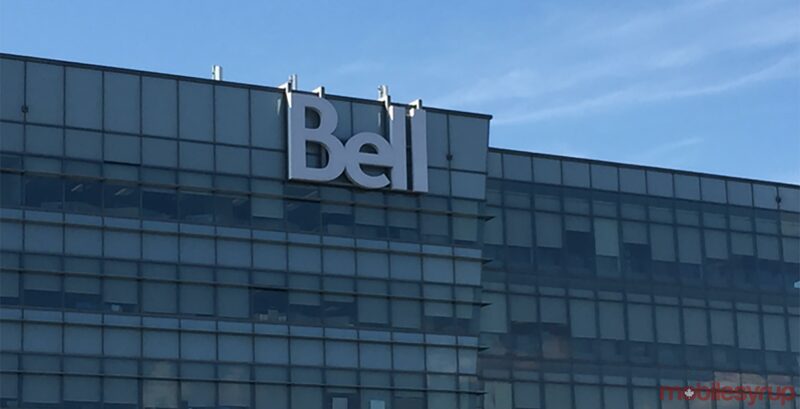 Additionally, Bell will gain $66.5 million by selling 39,000 AlarmForce customer accounts in British Columbia, Alberta and Saskatchewan to Telus, Canada’s third-most subscribed wireless carrier. “Building on our leadership and scale in broadband networks and residential services distribution, installation and customer services, Bell looks forward to delivering new and innovative smart home solutions to resident customers throughout Ontario, Quebec, the Atlantic region and Manitoba,” said Rizwan Jamal, Bell’s president of residential and small business, in a January 5th, 2018 media release. AlarmForce CEO Graham Badun will stay on in a special advisor role to Bell for six months. Bell stated that there will be no immediate changes to current AlarmForce customers.